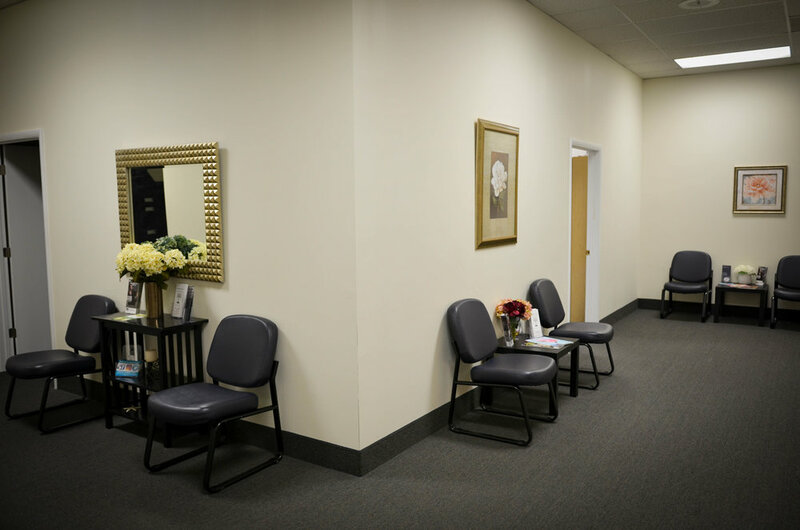 At Baltimore Washington Counseling Center, our experienced, empathetic, highly-skilled, and diverse group of licensed clinicians work with clients of all ages providing individual, group, couples and family therapy. Take time to review each of our clinicians' specialties to find a match that fits your needs prior to requesting your first appointment. We look forward to working with you on your path to well-being. Difficult Life Transitions and Adjustment Phases, such as divorce, graduation, moving, grief and loss, job stress, etc. Also on site, The Training Institute at BWCC provides specialized continuing education trainings to clinicians and mental health professionals. The Training Institute at Baltimore Washington Counseling Center, which opened in 2014, is authorized by the Board of Social Work Examiners in Maryland to sponsor Social Work Continuing Education Programs. Workshops held by BWCC qualify for Category I Continuing Education Units to all mental health professionals and practitioners where it is deemed medically appropriate. Trainings at BWCC allow for learning to occur in a supportive, encouraging, and professional environment. Presenters have discussed a variety of topics including clinical diagnoses, treatment modalities and professional ethics. We are conveniently located in the Brightview Business Park at 8258 Veterans Highway, Suite 13 in Millersville, MD. Get directions from your location. If you are experiencing a psychiatric emergency, please call 911, go to your local emergency room, or contact the Anne Arundel County Crisis Response Team at 410-768-5522. Additional crisis and emergency resources can be found by clicking here.